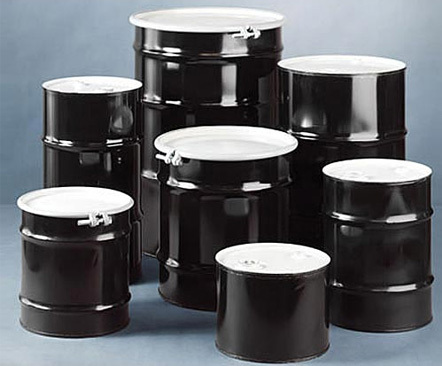 Steel Drums Skolnik Carbon Steel Drums have proven to be a durable and heavy-duty package for storage and transportation. 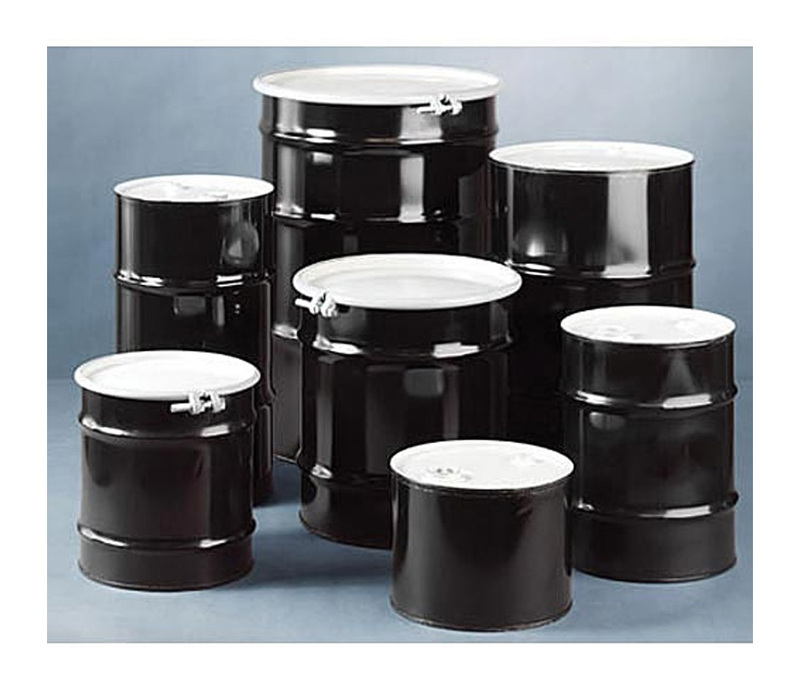 Suitable for packaging a variety of contents, including hazardous materials, they are available in open and tight head configurations, in sizes from 5-110 gallons, including the Workhorse 55 Gallon Drum. Manufactured of ASTM grade carbon steel, Skolnik Carbon Steel Drums can be customized to suit unique needs and size requirements.